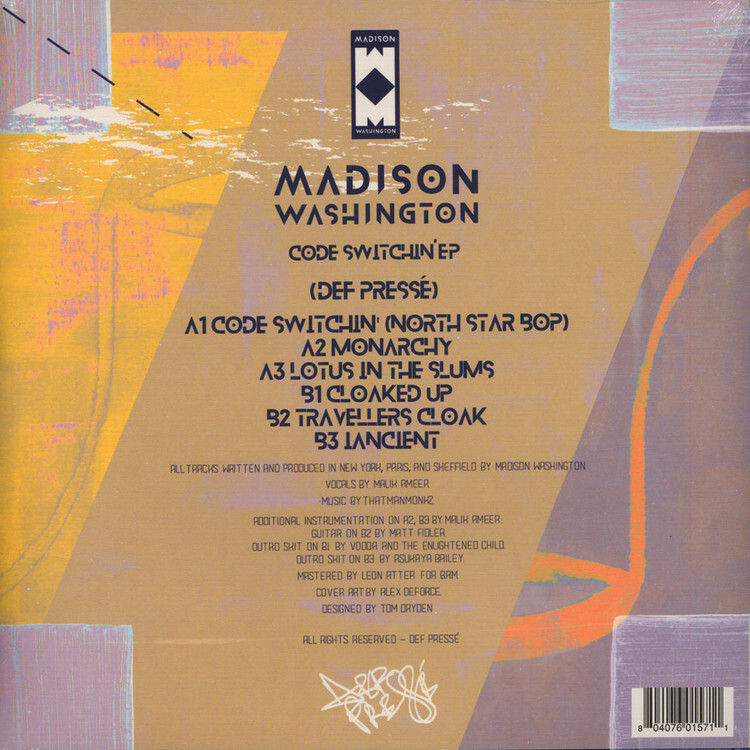 Madison Washington, the duo from New York and Sheffield is Malik Ameer, an emcee from California/New York and producer/DJ thatmanmonkz from Sheffield, England. Malik Ameer is an established emcee in the experimental rap/jazz scenes of California and NYC. 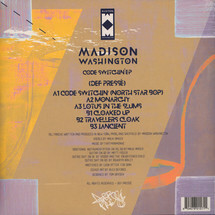 As a producer and emcee Malik's worked with Leron Thomas, Jamika Ajalon, Jonathan Finlayson, Lorin Benedict, Josh Jones, Daniel Belquer, Otayo Dubb, Bayonics and Balance.